You have about 3 seconds to let the customer who walks through your doors why they should stop in your retail location. What message can you send with Retail Signs? Trying to promote a new product? Want to announce a big sale? Effective retail signs can mean the difference between meeting sales goals and exceeding them. 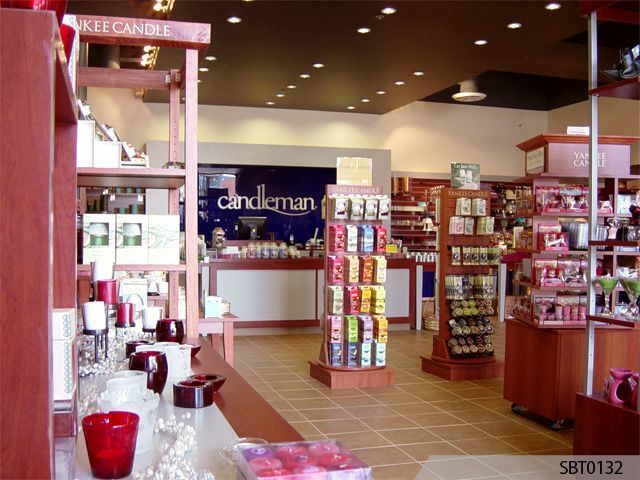 Make the most out of your store's space with innovative retail sign services provided by Signs By Tomorrow locations. You can also take advantage of our quick turnaround to keep your in-store promotions fresh and exciting. Promotional signs at the point-of-sale are one of the most effective ways to persuade customers to buy more. Kiosks, brochure holders and ceiling danglers are just a few of the dozens of innovative ways we can help you inspire more impulse purchases. Speak to incoming customers and passersby alike, with a vibrant window sign. Outdoor vinyl lettering and graphics let customers know what they want to know - hours and days of operation and what current sales promotions are being held at that moment. We can customize your lettering to your liking, permanent or removable, interior or exterior window graphics, elegant or exciting. It's up to you! Put your logo out there with easy-to-distribute labels and decals, perfect to use on packaging, company apparel, vehicles, you name it. Our cutting-edge technology enables us to recreate your logo perfectly, in virtually any shape, size, or quantity you desire. Promoting your business can be easy with visual products such as bumper stickers, refrigerator magnets and name badges. We also specialize in parking passes in sequential numbers. We can assist you in finding a solution to fit your needs. Every inch of your store is valuable marketing space, including your floors! Our colorful, highly durable floor signs will point your customers in the direction of any product you're promoting. Visit our Sign Goals page to learn more about how you can persuade and promote audiences with retail signs.